We are heart broken over Troy Davis. Our prayers go out to his family and loved ones. Im glad you all posted this !! He is in a Place of Freedom indeed! Great post, reading this statement breaks my heart to know that he is gone, but he is right, we have to let the fight live on. So emotionally exhausted by this situation. 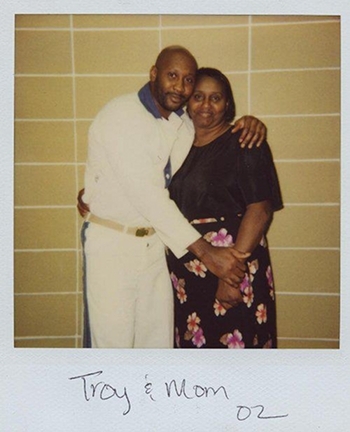 Troy Davis R.I.P, we cannot give up the fight. R.I.P Troy, we will stop this madness!! God Bless all those who have been negatively affected by this outcome. Thanks for sharing this quote. Yeah, I definitely cried watching all the CNN updates last night. Its amazing to know how the justice system can still fail us so blatantly. Its comforting knowing that he seemed to be at peace with whatever the outcome was… but still, man. That was so heartbreaking.